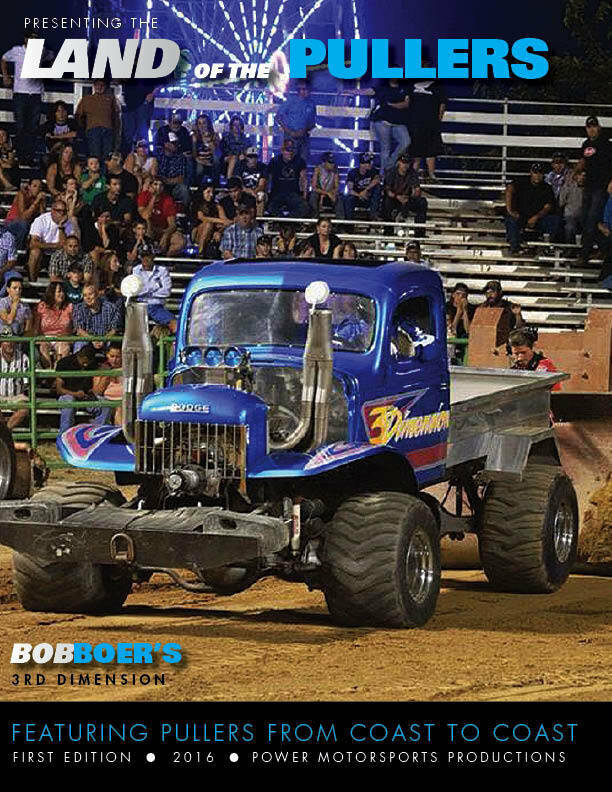 How It Started: Started in 2010 by getting together with some friends at a Pepin, Wis. pull, then decided to try pulling in stock diesel, was hooked from their on. Special Thanks to: His Father (Dave Clare) for putting in countless hrs. in on the rebuild of the truck, when Eric was working late. My Father gave up fishing tournaments in 2013 to buy into the truck and that’s when the Never-N-Nuff Pulling Team was a Go.